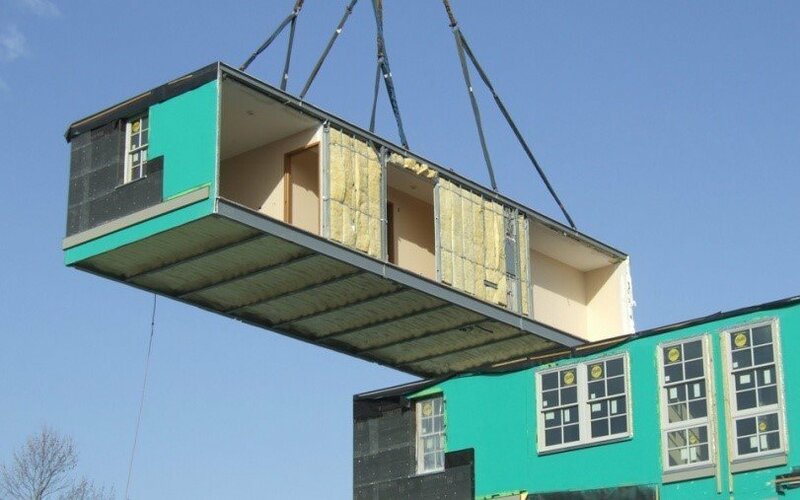 Modular construction is a newly adopted method in the construction industry where the houses are constructed as rectangular blocks away from the actual construction site. 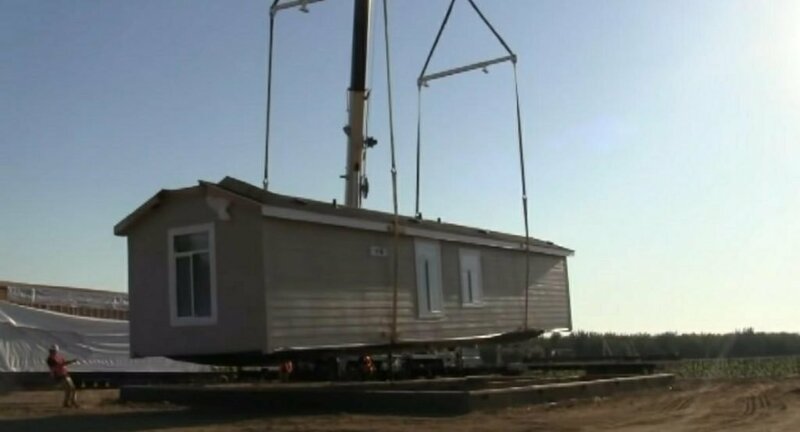 It is also known as “Offsite Construction”. These blocks are then transported to the actual site and placed as per the architectural drawings. These building are made of prefabricated or concrete sections. 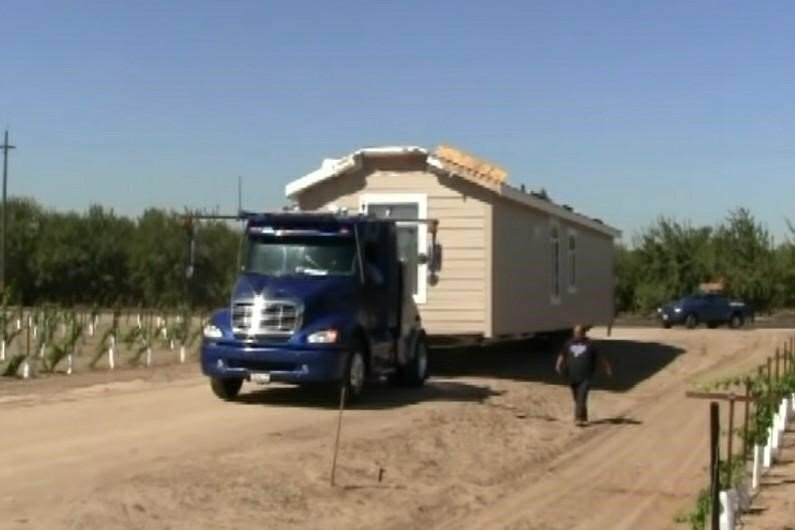 They are manufactured on such a site where the contractors, engineers, and architects can easily be benefitted with the locally available materials. A modular grid has horizontal and vertical divisions from top to bottom and from left to right respectively. In modular construction, rectangular sections are created as per the architectural plans which requires more time than the construction phase. 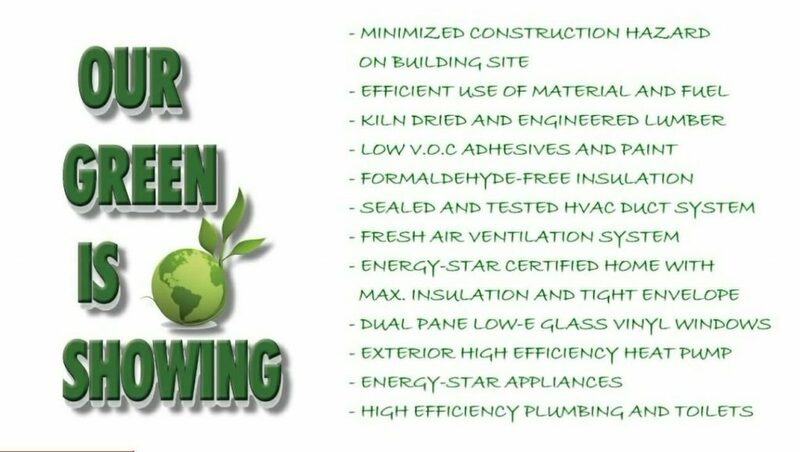 Residential, commercial and industrial buildings can also be constructed using this method. Modular MEP (Mechanical, Electrical and Plumbing) can be implied in the construction phase itself. The construction of a building is carried out in a factory controlled space where 70% of the work is completed. The major part of this process is the planning phase and to construct such structures various building codes are used. Concrete foundations are laid on site while the modules are constructed offsite, parallely. Firstly, the sub floor decking is laid as a base over which the sectional prefabricated buildings with modules are constructed as per the architectural designs. These modules can be placed side by side or over a stack. Overlay panels are weather resistant plywoods which are used as external walls. Mechanical, electrical and plumbing fixtures are carried out after the completion of external structure. Once the manufacturing of the sections are completed, they are transported to the site and assembled on the foundations as per the drawings. 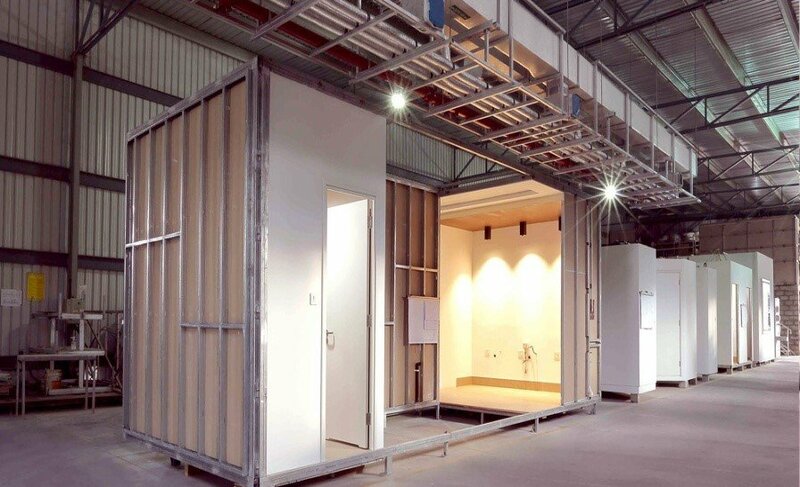 In India, KEF Infra is one of the leading construction company which contributes to the offsite manufacturing and modular construction buildings. The basic approach and objective of KEF Infra is to deliver services of high quality at reduced costs and time. Its factory named as KEF Katerra One, is located in Krishnagiri ( Tamil Nadu ), provides infra services to the major metropolitian cities such as Bangalore, Chennai, Hyderabad and Cochin. Infosys ( Bangalore, Karnataka ) – Infosys registered two of its major projects with KEF Infra and it will cover approximately 5.3 Project lakh sq ft featuring an industrial area. The project will be completed in the next 8 months. Pilot Healthcare Project – This project features medical sector and has provided facilities for nearly 205 beds and capacity of 500 beds in the future accommodations. Iyengar Yoga Retreat ( Bellur, Karnataka ) – This yoga centre was constructed to focus on practicing yogasanas, meditation and spreading awareness about mental health and spiritual practices. This project was completed within 5.5 months and featured 10 rooms with an accommodation capacity of 40 people. The MeridiYEN Apartment ( Mangalore, Karnataka ) – This is a residential project and it was completed in 6 months duration. KEF Infra One Park ( Krishnagiri, Tamil Nadu ) – This project featured offsite manufacturing of infrastructure and was funded with approximately 600-700 crores. 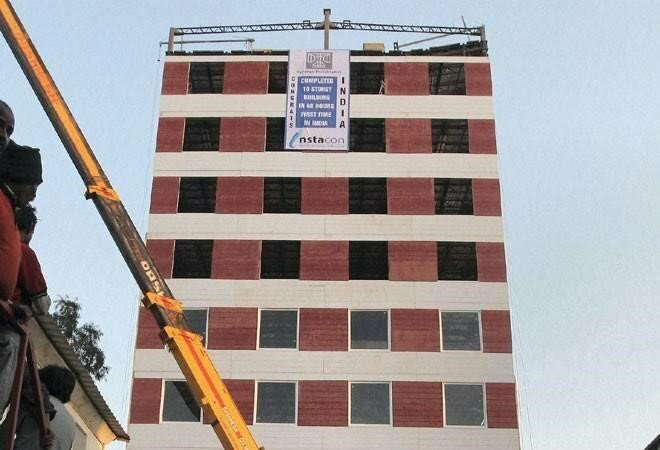 In Mohali (10 kms away from Chandigarh) , an entrepreneur, Harpal Singh, constructed a 10 storey building in 48 hours using various labours, engineers, draftsmen, surveyors, geotechnologists and high technology equipments. Materials used in the construction was manufactured in 2 months and it required the same cost as compared to the conventional construction. The planning phase of this construction took almost a year and the execution phase took 2 days. Local materials can be used. Less harmful to the environment. Less harmful to the living beings.